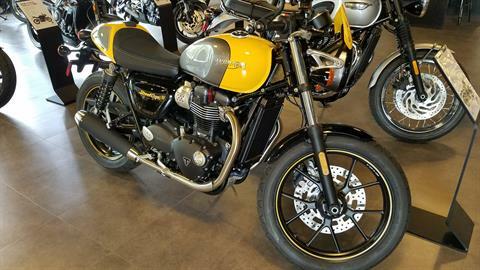 Triumph Detroit Motorcycle Dealership | Shelby Township, MI. Cycle sales, service & parts. 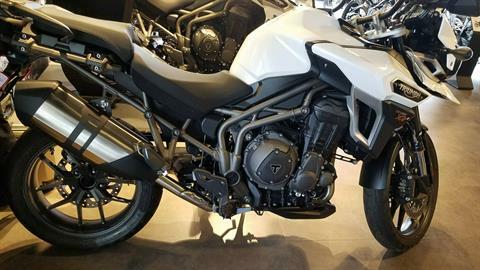 As Michigan’s official Triumph Flagship Dealership, Triumph Detroit has been servicing the greater Metro Detroit area for over 20 years. We are passionate about Triumph Motorcycles as well as the heritage that comes with it. 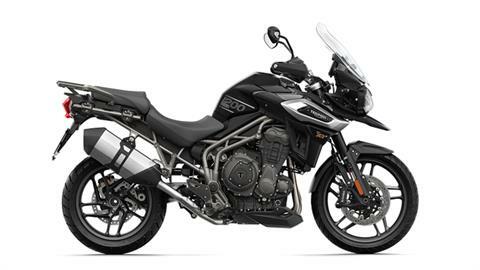 Triumph Detroit has the biggest selection of Triumph Motorcycles in Michigan. 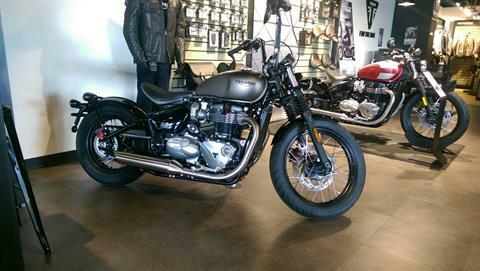 We have Triumph specialists in Sales, Service and Parts Departments to better service our patrons. 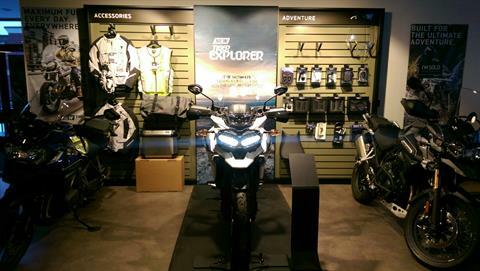 We hope you make us your destination for ride meet ups or just come in and have a coffee and talk motorcycles. Safe Riding!